A charcoal pack makes it easy to use and adds the feeling of the refreshment and also contains pine needles extract remove a sebum and horn character. To Use : After cleansing, apply to face avoiding eye area. 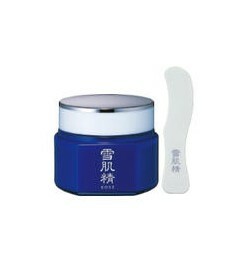 When it has dried completely remove mask by gently pulling mas away from skin.